Five Date Ideas for Monterey - Skyrider Review. Let’s get romantic. 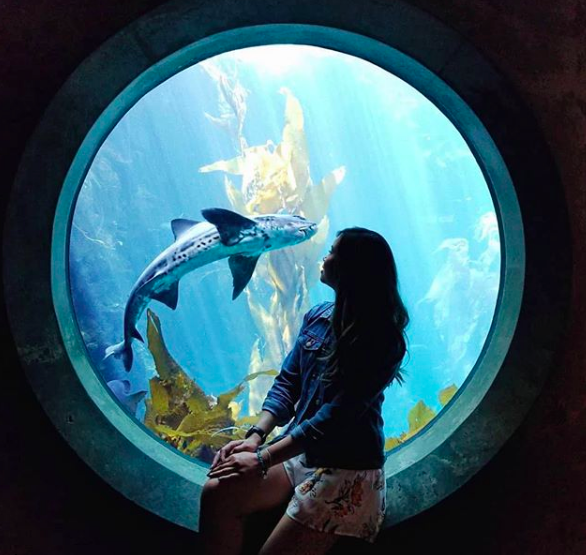 We’ve rounded up everything you can do with your #1 person in the Monterey Bay area. Expect grateful kisses and cute instagram captions from your significant other. Chocolates and love hearts not included. 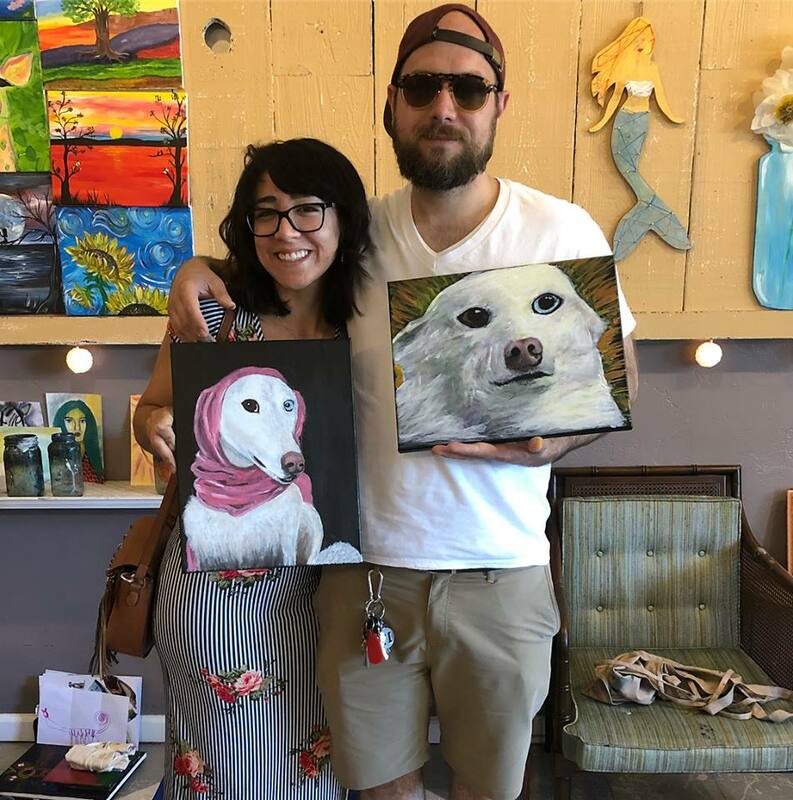 Okay, just saying, you can go and paint your DOGS with your significant other while drinking wine and snacking from your picnic basket. That is the most wholesome thing we have ever heard in 2018. And, not only do you get to impress your significant other with your creative prowess (which will make them see you in a whole new da Vinci light), you can go home and HANG UP your work. So that you can tell every single person that visits your house about your creative genius. Wow. 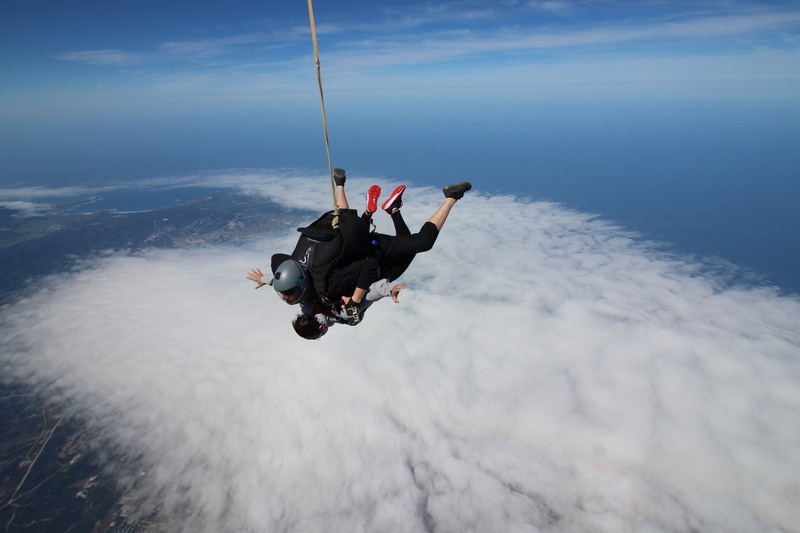 Have we mentioned the sheer amount of PROPOSALS we get here at Skydive Monterey Bay? We think it has something to do with the ‘once in a lifetime’ mood and the whole ‘wow look at us doing amazing adventurous things together’ ~vibes~. And, it’s true. You’re going to remember how you went sky diving for the first time together FOREVER. 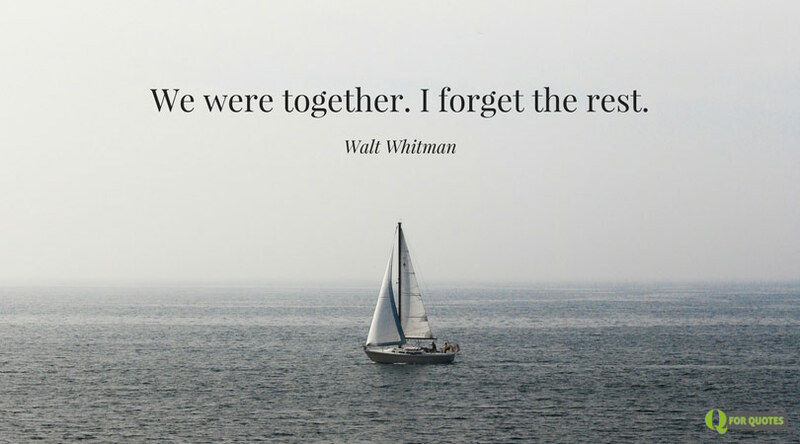 We don’t know what to tell you but we googled “romantic quotes sailing” and found this below quote by Walt Whitman. At this point, romance is just synonymous with sailing. 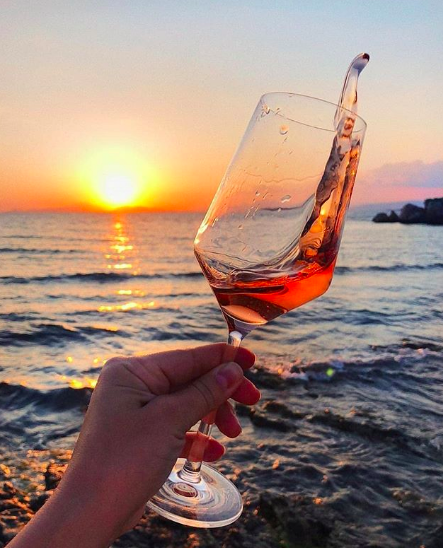 We recommend going on a Sunset Appetizer Cruise around the Bay where you get to indulge on complimentary cheese and wine while spotting otters and humpback whales. Sometimes, you get to even spot orcas! And of course, you get to soak in the beautiful Californian sunset. There’s nothing cuter than seeing otters hold hands and then saying ‘aww’ and then making your significant other hold hands with you just like those otters. 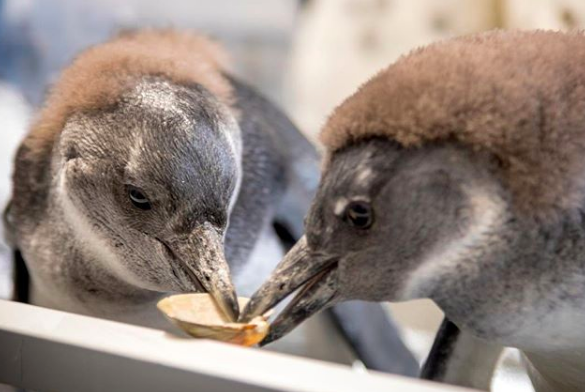 Consider going to the After-Hours Party at the aquarium to make your date extra special. There’s a DJ, live band and unique photo opportunities (for all your instagram couples out there). And of course, there are cute penguins too! Carmel-by-the-Sea is already romantic. It looks like the place where Snow White and Cinderella would have double dates with their princes. Add wine and maybe you have too much of what Cupid enjoys. Walk through the charming streets filled with European fairy-tale style cottages and buildings and taste the region’s premium wines.